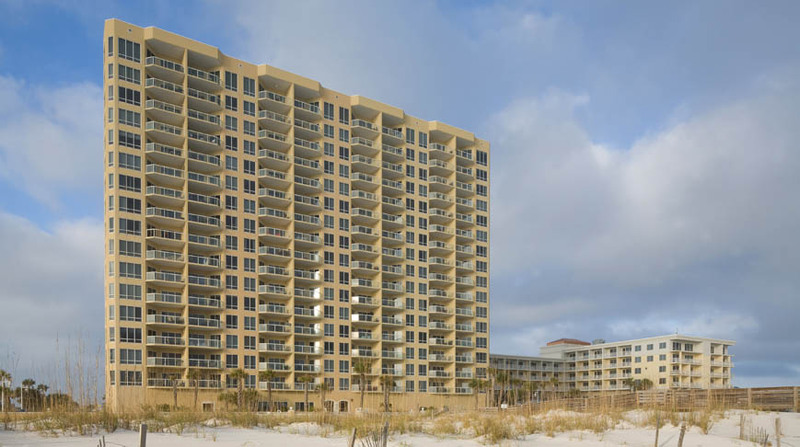 Doster was chosen as the general contractor on Emerald Isle, the flagship condominium development on Pensacola Beach. The 220,000 square foot, 16-story, post-tensioned concrete framed project consists of 128 two- and three-bedroom units, with spacious balconies overlooking the Gulf of Mexico. Property amenities include two pools, which are separated by a bridge and waterfalls, a Gulf-side fitness room with a dry sauna and spa, boardwalks to the beach and outdoor showers.